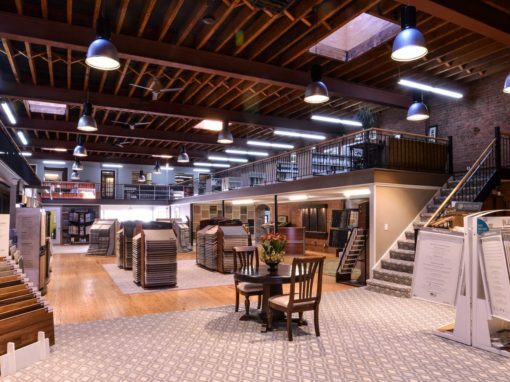 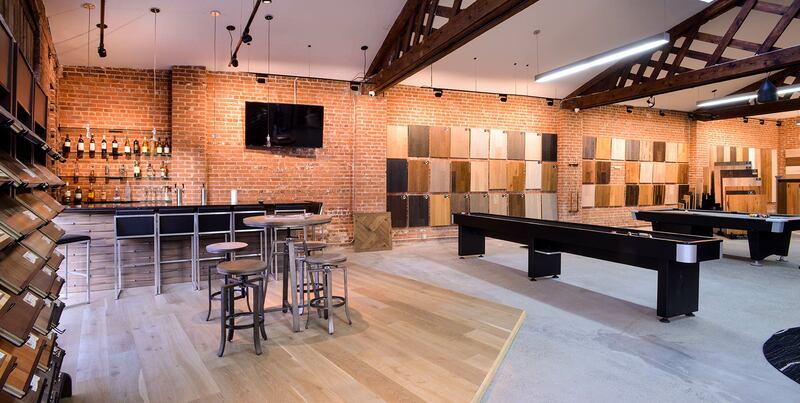 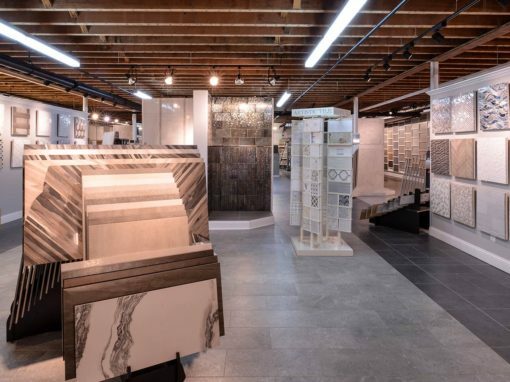 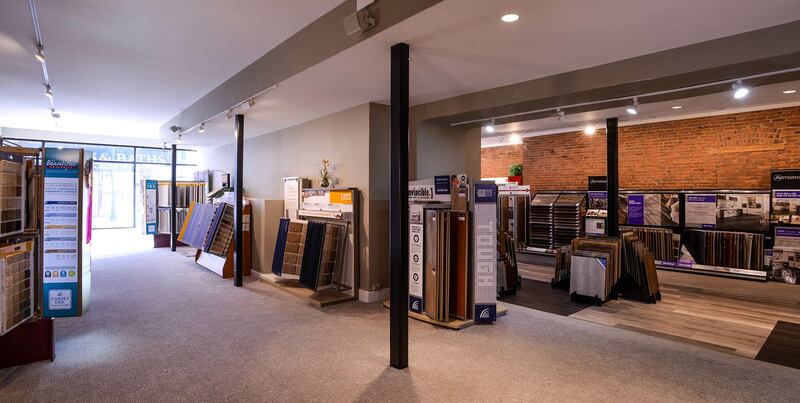 Visit our new, 25,000SF showroom in the heart of New Rochelle. 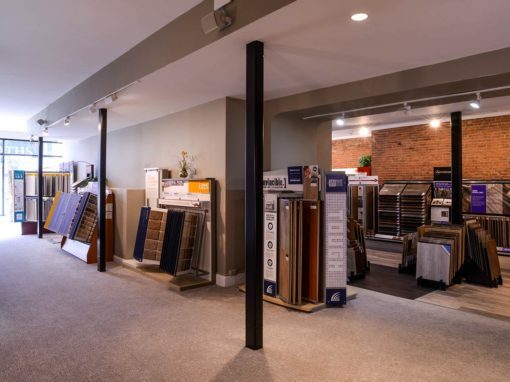 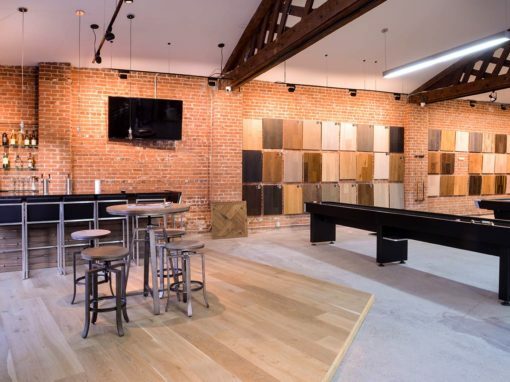 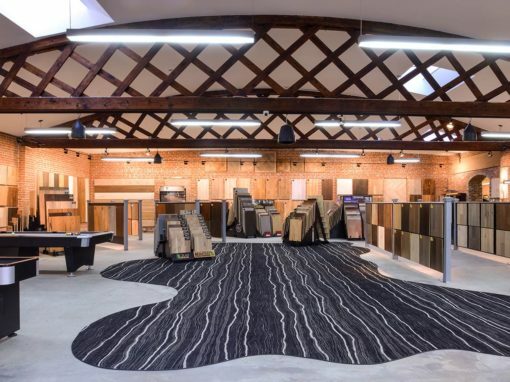 We have the largest selection of ceramic, tile, wood, laminate, carpet and luxury vinyl floors in Westchester and best of all, we’re just 20+ miles from NYC! 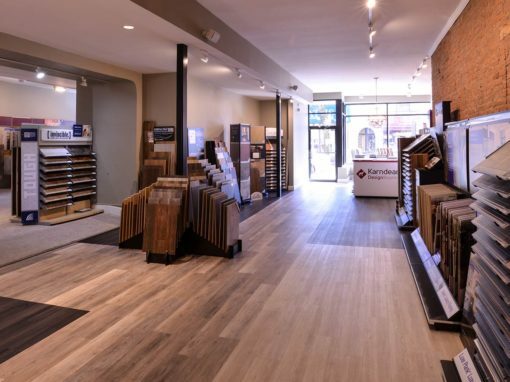 2 entrances: 607 Main Street & 370 Huguenot St.